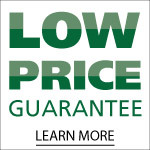 There are some situations when a stair lift of vertical platform lift simply won’t do. 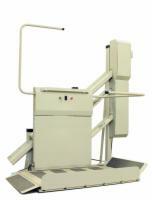 That is why U.S. Medical Supplies of Lexington, KY also carries Incline Platform Lifts. These devices can be installed in a stairway and allow you to simply roll your mobility scooter or wheelchair onto the platform. In just a matter of seconds you and your mobility device can be safely transported up or down a flight of stairs!